There's something special about taking a animal with a bow you have built with your own hands. Congrats on the Thunder Chicken! Awesome!! I got one last year and it's a thrill!! Congrats on the turkey and the bow! Wow! Very impressive! I really like the pictures too! 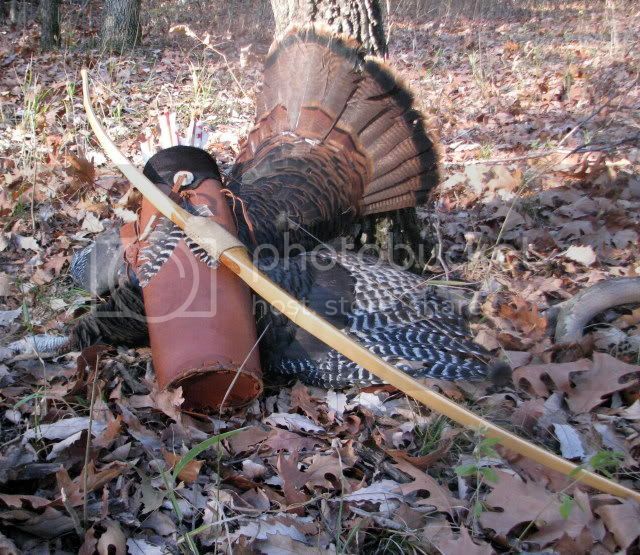 Shooting a turkey in the fall with your homemade equipment has to be a real thrill. Nice bird, and really nice work on the bow. Congrats on the fall bird! 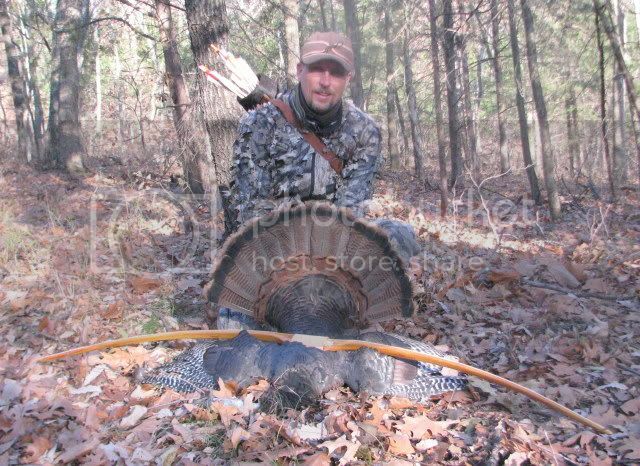 Good looking bird...how satisfying is that with a bow you made. Excellent!